NEW YORK (Reuters) - The bulls have gained the upper hand in the U.S. stock market in recent weeks and strategists are cautiously optimistic the rebound will continue. A lot is riding on whether economic data can continue to hold up, since upbeat reports in recent weeks have eased fears the United States may be headed for a recession. Friday's jobs report was the latest signal that those worries were overblown, with February U.S. payrolls surging more than expected. The S&P 500 has gained in 10 out of 15 sessions since its Feb. 11 low, and on Friday closed above its 100-day moving average for first time in 2016. Half of 10 S&P sectors - including energy, which had been severely beaten down - are now positive for the year. In another upbeat sign for the market, the Dow Jones transportation average (.DJT) has been outperforming the broader market. It is up 1.9 percent since Dec. 31, largely because of the recent gains in oil prices, while the S&P 500 is down 2.2 percent. "If you were pricing this thing for a recession, you've got to take it back out," said Jim Paulsen, chief investment officer at Wells Capital Management in Minneapolis. He added that the S&P 500 could test its high from May 2015, when it closed at a record 2,130.82. He and others are expecting data to continue to support the view that the United States will avoid a recession, though they said plenty could still derail the market. For one, while stock investors cheered Friday's payrolls, investors worry more upbeat data will bolster prospects for a rate hike from the Federal Reserve this year. 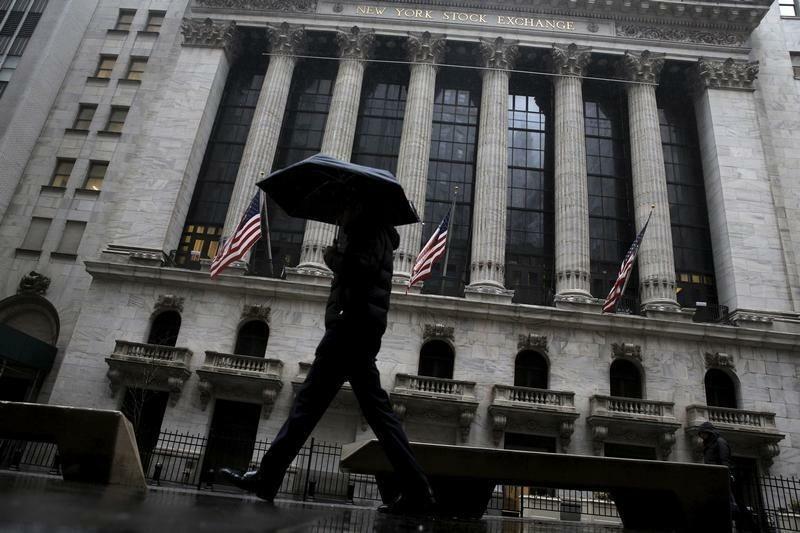 Investors see the Fed as holding off on rate hikes for now, helping stocks in recent weeks, said Donald Selkin, chief market strategist at National Securities in New York. A majority of Wall Street's top banks expect the Fed to raise interest rates only two more times by the end of the year, a downgrade of earlier expectations, according to a Reuters poll on Friday. The economic, Fed and earnings calendars are light next week. Oil prices are likely to keep their dominant role. "You don't want oil prices to go back below $30," Selkin said. The energy index (.SPNY), which was the worst-performing sector of 2015, is now up more than 20 percent from the Jan. 20 bottom. Stabilizing oil prices, along with some weakness in the dollar, could support U.S. earnings, which are expected to be down for a third consecutive quarter in the first quarter of 2016. "I think risks have diminished ... but one of the things that keeps us cautious are estimate revisions for both earnings and sales," where the trend is weak, said Dan Suzuki, senior U.S. equity strategist at Bank of America Merrill Lynch in New York.